When I first saw some gorgeous, flower shaped pool noodles at our local cheap store I knew I just had to buy them. Before I could even begin to come up with ideas on what to do with them Bubbles came up with her own idea. Do you remember the old tin can and string phones? The ones you have to keep taut or the sound doesn't carry? 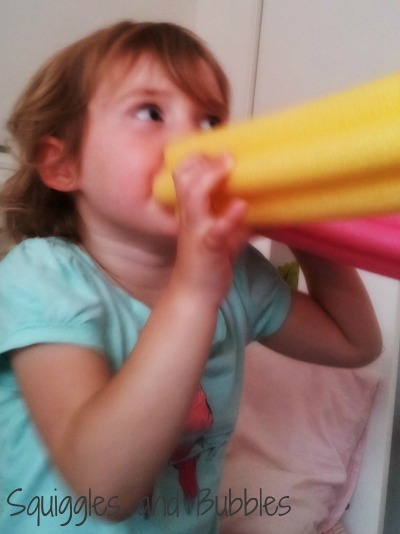 Well, Bubbles came up with a simple phone that most toddlers could use even if they don't hold them taut: Simply talk into one pool noodle and listen through the other! So simple a 3year old thought of it! I loved the shape of the pool noodles so much I asked Numnut to cut a 10cm length off of each. I then paired them up with a dish of matching paint and let Bubbles paint with them. The final idea I want to share with you was again inspired by Bubbles. 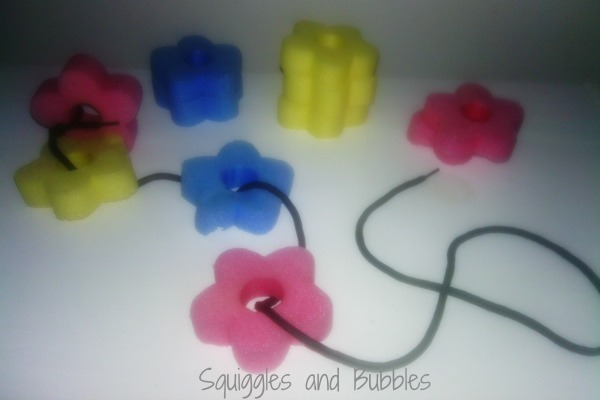 After observing Bubbles threading her pool noodle paint stampers onto a shoe lace I asked Numnut to cut me six 2cm wide beads from each coloured pool noodle, this meant I had enough beads for Bubbles to play with and the noodles are still long enough to play phones with or even take swimming! 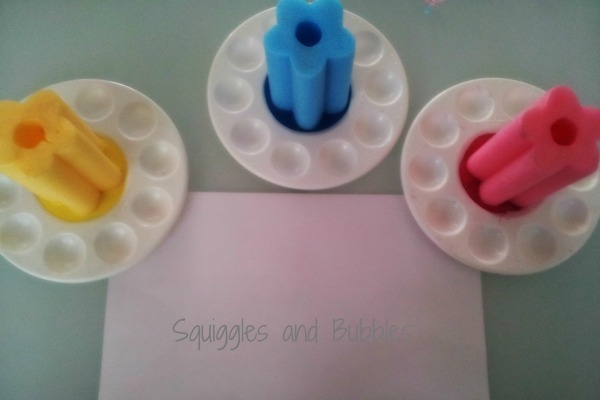 If you want to read more about what we do, please visit my blog, Squiggles and Bubbles, I'd love to have you! Do mealtimes sometimes feel like you’re taking the proverbial horse to water but it refuses to drink? Or rather eat vegetables? If your children are anything like mine, getting them to eat a healthy, balanced diet (or more specifically vegetables) is a bit of a mission. I lovingly prepare a healthy dinner, packed full of vegetables and what happens? There are cries of “yuck” and “I don’t like pasta, I only like spaghetti” or “Why did you put so many vegetables in it?” ‘it’ being the vegetable pasta. At times, I wonder if it’s worth the effort. But I know it is. I know that if I instill healthy eating habits now, my children have a much greater chance of continuing those habits into adulthood. A lifetime of healthy eating, greatly reduces your chances of getting some pretty nasty diseases. Obviously obesity is linked to diet (and all its complications of which some like heart and lung failure are actually life threatening.) But there are also others, certain cancers, which are linked to diet. And not life threatening, but very common and not very pleasant is constipation. So yes, I know that teaching my children healthy habits is worth while. But amidst those cries of “not more vegetables” and “I want more ham”, how does one go about not loosing your sanity or your temper? The first thing I would advise, is to look at the bigger picture. Take the zen approach to veggies! That particular pea or carrot is not worth arguing over. Children usually win the “Battle of the Pea”. They are stubborn and you can’t beat them. The crosser you get, the more they refuse. Look at the bigger picture. You’re trying to teach them habits for life. In the same way that teaching them to swim or ride a bike doesn’t happen over night, nor does healthy eating. Some children (not mine) will naturally choose healthy foods, but the majority prefer sweets and ice cream, which is fine from time to time, but shouldn’t be ‘always’. There are loads of tricks and tips to try. Stick at it, don’t loose heart and you’ll get there in the end. 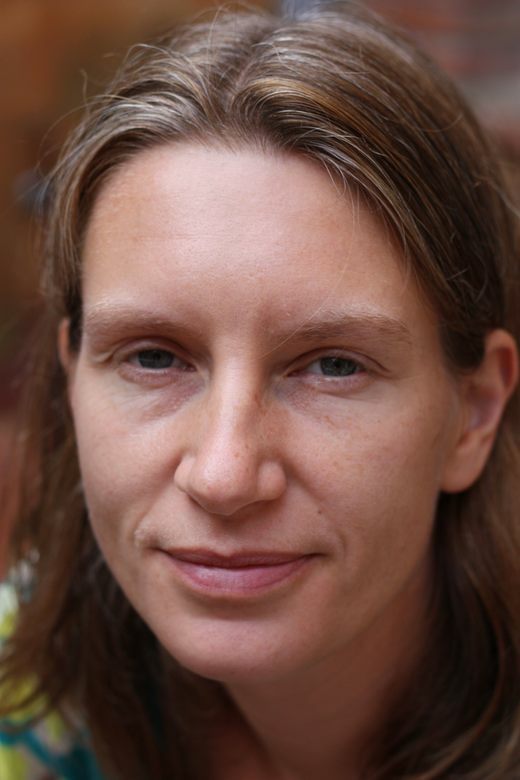 Dr Orlena Kerek is a pediatrician and mother of 4 young children (still small enough to fit in the bath together). 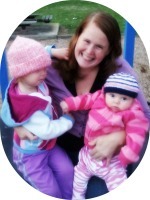 She has a website that focuses on what to do when your baby is ill at snotty-noses.com and blogs about raising healthy happy children at snotty-noses.com/blog/. She has a special interest in helping children eat a healthy diet. 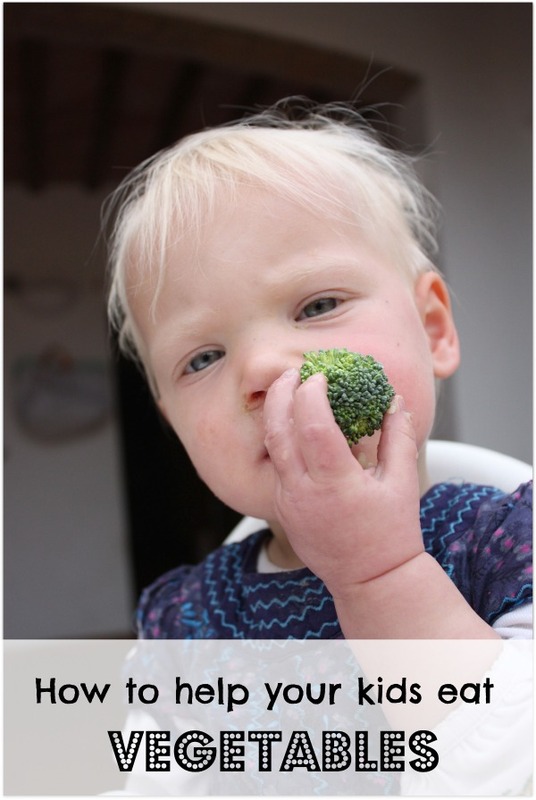 If you sign up to her newsletter, you’ll get a free copy of 30 Tips to get your Kids to Eat and LOVE Vegetables. You can find her here on Facebook. Recently, a friend was in a quandary about choosing the right school to provide a religious education for her children. She explained that she doesn’t feel that she knows enough to provide that sort of education for her children. I can relate. I don’t feel equipped nor do I know how or where to start teaching my children about Jesus and God. The important thing is that I start. I need to make the effort. We can learn together. I found a great book to get us started on our spiritual journey. It is God and Me , a child-centered way of learning about God’s love by Penny Boshoff. It features pictures of real kids doing real kid things. There are 365 daily devotions, a prayer, and a simplified bible scripture with its location in the bible. Every day, my daughters and I begin our time by predicting what they think our devotional is about based upon the picture. Next, we read and discuss the devotional. I ask lots of questions to generate discussions, check for understanding, and clear up anything they aren’t sure about. We read the scripture provided and talk about what it means. Then, I locate the scripture in my Bible. I have explained to my girls that scripture has its own special address/location similar to our house. We read and discuss the actual scripture. Lastly, we pray the prayer for the day. At the end of our day, I revisit what we learned during devotional time and ask how they were able to use what we learned throughout their day. This process doesn’t take much time. We spend maybe 10 minutes doing it. For us, it works. My girls are 3 and 5, so their attention spans are limited. I hope this helps those of you who aren’t sure where to begin. 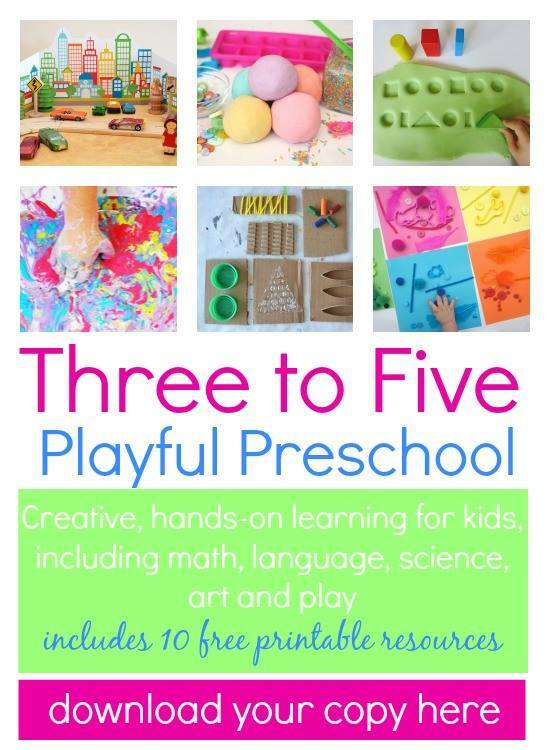 For those of you, who have a great way of teaching your kiddos, please share. 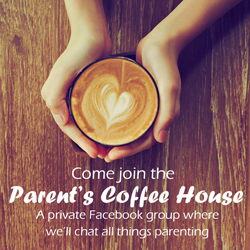 We would love your ideas to help us on our parenting and spiritual journeys. Rebecca Rodriguez is a stay at home mom of two incredible girls. 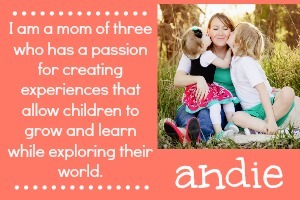 Previously a first grade teacher, she uses her skills as an educator to help navigate this adventure called parenting.